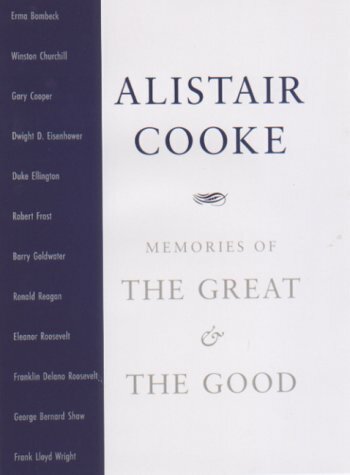 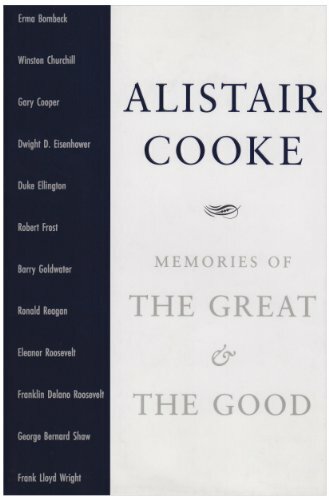 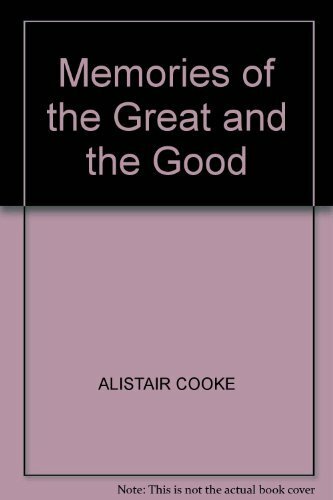 Alistair Cooke offers a gallery of portraits and sketches of many of the people he has known, admired, or covered during his career. 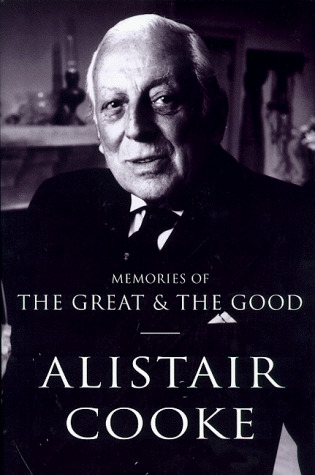 He provides stimulating and candid protraits of some of the most important people of the past and present. 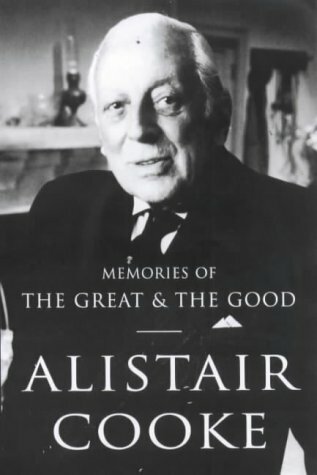 Alistair Cooke hosted PBS’s Masterpiece Theatre for twenty-two years and was known internationally for his weekly BBC broadcast “Letter from America.” He died in 2004.